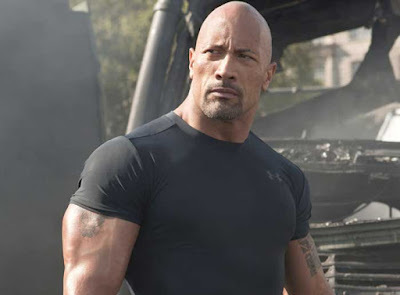 The Fast & Furious franchise would still be alive if Dwayne Johnson never joined it with Fast Five, but let's be honest, it probably wouldn't be nearly as big. As Agent Hobbs he has been a staple ever since, despite some pretty public feuding with Vin Diesel. But with Johnson spinning off into a different film alongside Jason Statham, it looks as if Fast 9 will be without his considerable star power. I'm very curious to see how this will play out. While Fate of the Furious went on to earn a ridiculous $1.2B, creatively it was a step down even among general audiences. Without Johnson I think there's a greater chance some people stay away, but Diesel will probably bring on another huge name to pick up some of the slack. Sorry, I just don't think Ludacris and Tyrese will be enough. Fast and Furious Presents: Hobbs & Shaw opens July 26th.